Aversa [aˈvɛrsa] (Neapolitan: Averza) is a city and comune in the Province of Caserta in Campania, southern Italy, about 5 kilometres (3 miles) north of Naples. It is the centre of an agricultural district, the Agro Aversano, producing wine and cheese (famous for the typical buffalo mozzarella). 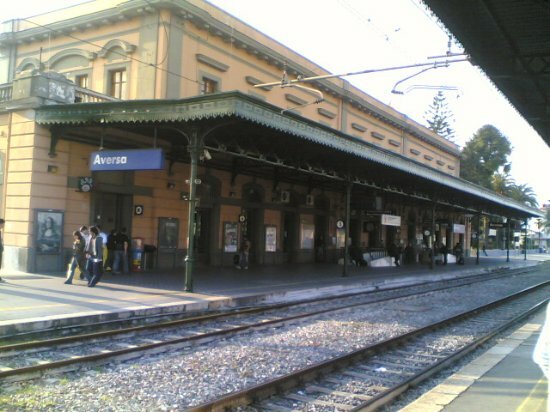 Aversa is also the main seat of the faculties of Architecture and Engineering of the Seconda università degli studi di Napoli (Second University of Naples). With a population of 53,080 (2016), it is the second city of the province after Caserta.